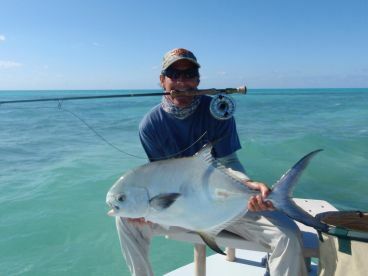 You might hear Key West flats fishing being referred to as ‘saltwater hunting'. In practice, it’s not too far off. Patience, stealth, and fast reflexes are the name of the game here. 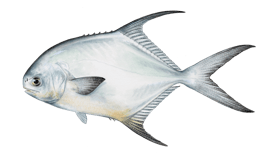 And what a game it is, with some of the world’s most prestigious inshore sport fish calling the local waters home all year round. 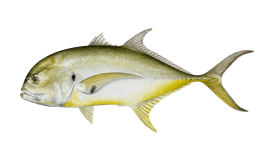 The flats are very shallow expanses in the ocean where the water is less than three feet deep. 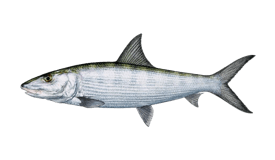 A protective haven for shallow water species, they offer grassy bottoms full of shrimp, crabs, and baitfish. Key West is surrounded by these areas, almost all of which are protected in National Marine Sanctuary Zones. 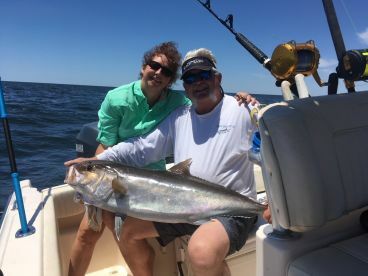 It’s no surprise, then, that both the quality and quantity of fish are enough to attract anglers from far and wide. Most of the time, you will be fishing aboard a specially-designed flats boat. These are propelled across the ‘skinny’ waters with a push pole, covering the water silently in pursuit of your wary targets. Usually, these boats can take two anglers, who will stand at the bow of the boat and sight fish, searching for their target and casting their bait or lure towards it. Then—bam—the fish is hooked. Action explodes as the fish swims as fast as it can away from the boat. Yes, it sounds difficult. 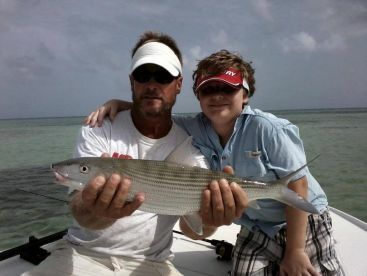 But Key West flats fishing charters are experts at showing newbies the ropes. 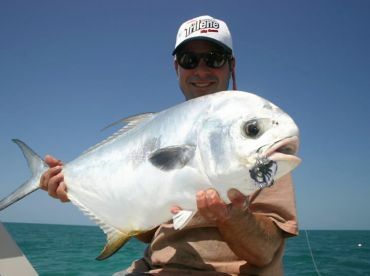 Even beginners can experience the thrill of flats fishing in the Lower Keys. 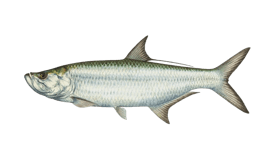 Flats fishing in Key West is all about the Florida Grand Slam—catching Bonefish, Tarpon, and Permit, all in the same day. 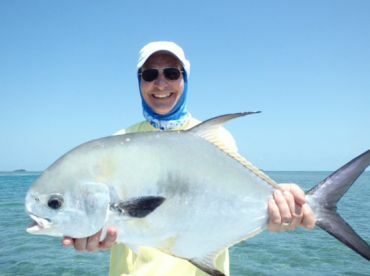 These challenging fish are enough to make even the most experienced angler rue the fish that got away. And they're addictive. We'd even go so far as to promise you that once you have felt the leap of a Silver King or the pull of a Bonefish, you won’t look back. 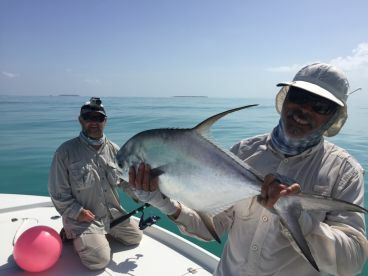 Key West flats fishing guides practice catch and release on all these species to preserve the fishery, so don't expect to come home with dinner on most of these trips. But it’s not all about the Big Three. 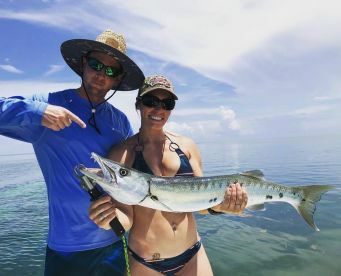 The local flats and backcountry waters are also home to several species of Shark (Bull, Blacktip, Lemon, and Nurse to name a few), as well as the toothy Barracuda. These fish might be underrated as sport fish, but battling them in a couple of feet of water is an adrenaline rush you won't forget. If the fishing wasn't enough, take a look at the other wildlife. Dolphins, manatees, sea turtles, stingrays, and starfish also share these waters. 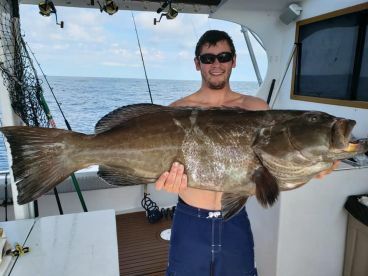 So whether you’re a pro looking for the ultimate shallow water experience or a beginner hoping to enjoy the peace and quiet of the open waterways, Key West flats fishing has something for you.